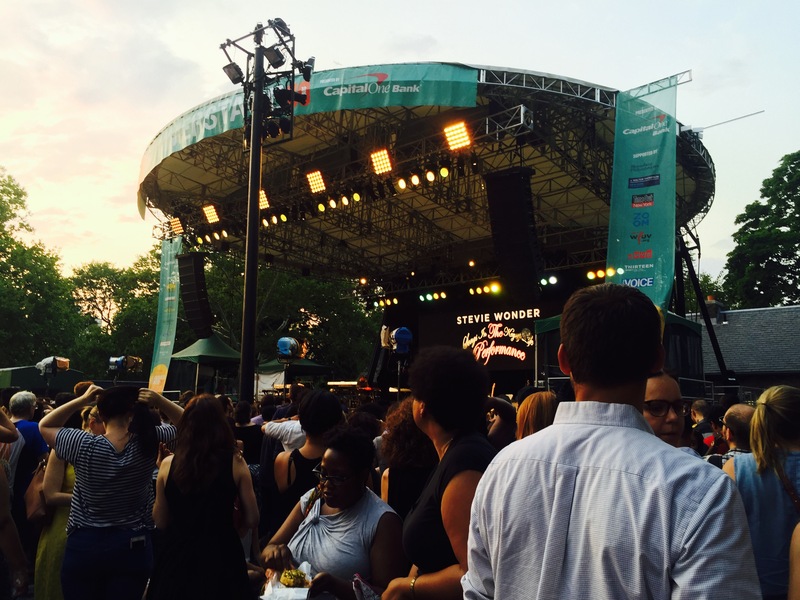 Shakespeare in the Park – Forever a lover of the arts, I couldn’t help to get excited when I learned the Public Theatre hosted free performances in the greatest urban green space of all, Central Park. 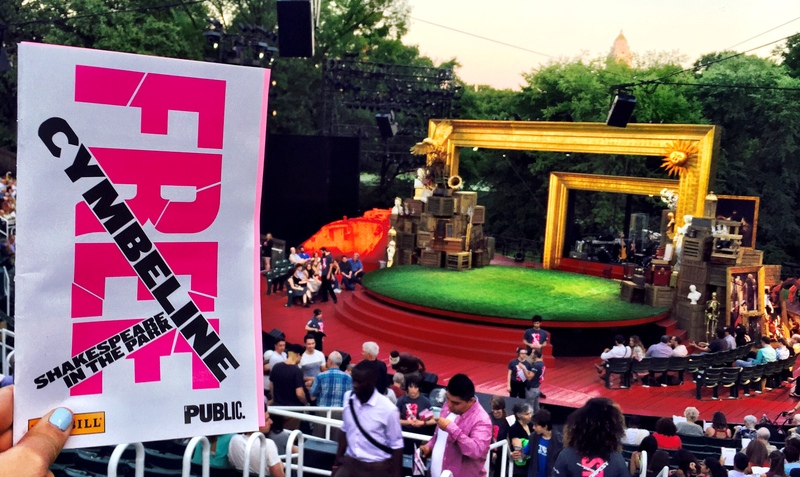 So, when my roommate scored two tickets to Cymbeline at the open-air Delacorte Theatre, I was stoked. Together, with another friend in tow, we stopped by a shop around the corner for some snacks and sips (boxed wine that is). We made our way into the theatre for three hours of an entertaining ensemble of characters sharing the story of lust, love and maybe some luck. While it was slightly muggy (it is a summer night in the city after all), it was quite the enjoyable experience…and free at that. Now, the key is, don’t stand in line for the tickets, just go down to the Public Theatre offices at 425 Lafayette Street at 11:00 am on the day of the performance, and enter your name into the lottery – you have a much better chance at snagging some seats. Summer Stage – Not really sure how this happened, but according to my friend, Gothamist was giving away last minute tickets for this surprise summer concert pop-up by Stevie Wonder. While this is a one time performance (and boy was I lucky we got to see this legend), the Summer Stage concert series lasts all summer and featured artists like Maxi Priest, Basement Jaxx, Milky Chance and several others. Whoever it is, there’s nothing like the sweet sounds of summer floating through the air, to take you through the season. 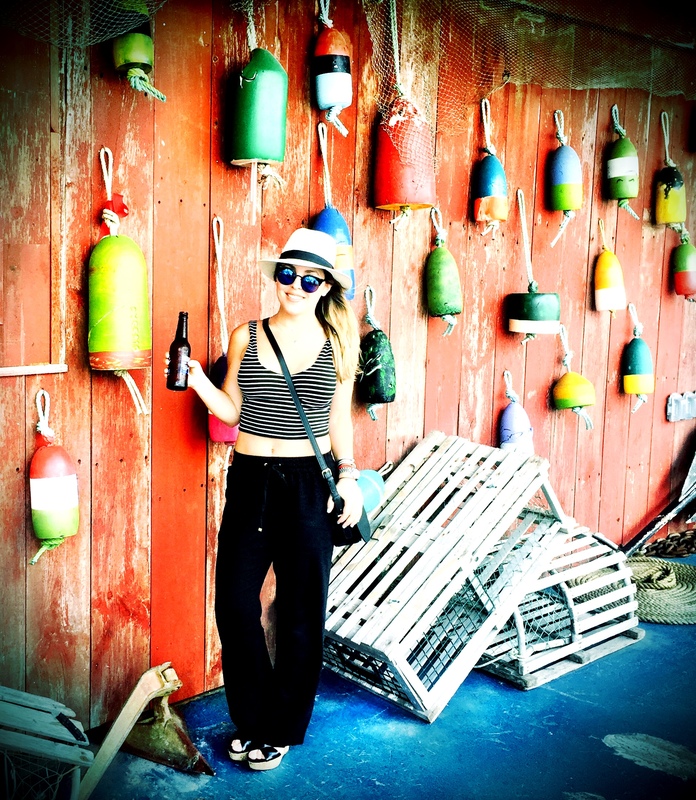 North River Lobster Company – Nothing says summer like a cold brew, a lobster roll, and a boat. 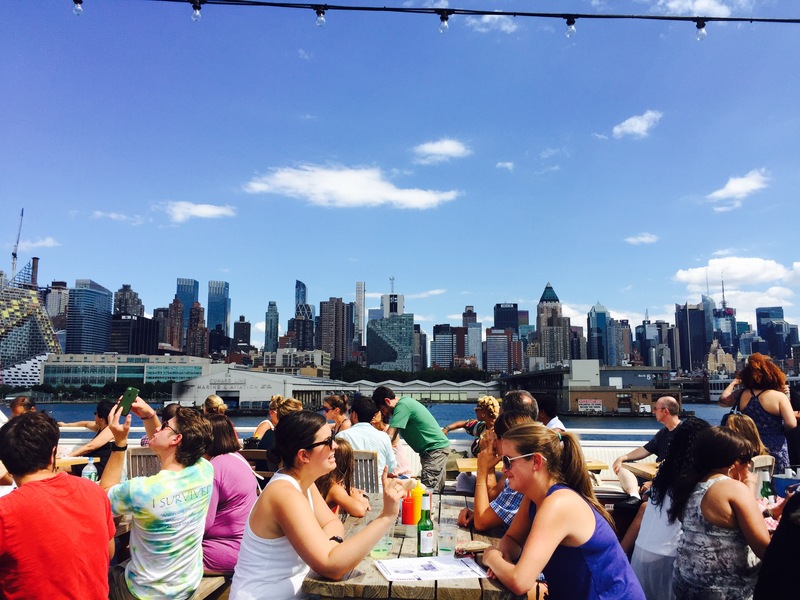 Yes, just on the west side of the City, at Pier 81 off 41st street, sits a summertime structure – part fish shack, part boat – for all to enjoy. The vessel sets sail several times a day for a spin on the Hudson where you can catch stunning views of the Big Apple’s skyline…all while chowing down and sipping up scrumptious summer cuisine and cocktails. Now, you’d think the lobster would be top notch considering the name of the place, and despite the letdown, its still a great summer escape, just steps from your door. 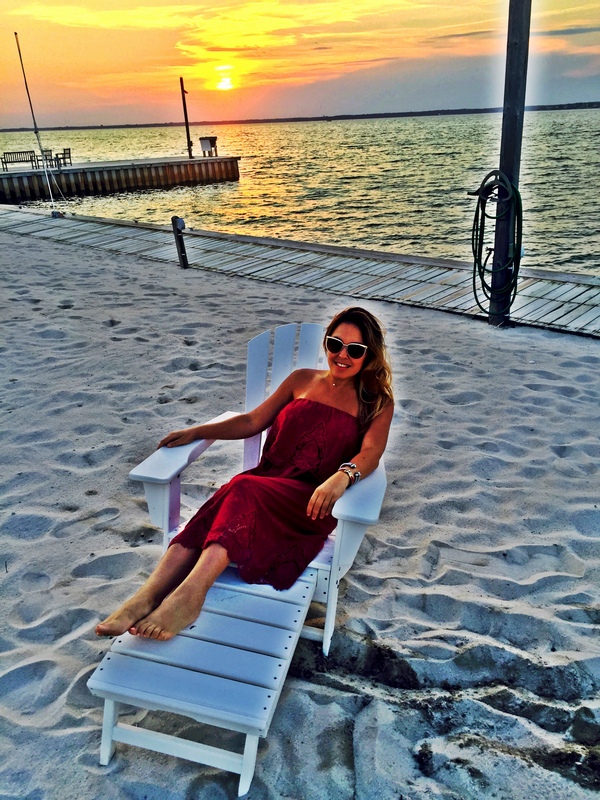 The Hamptons – Oh, the Hamptons. The quintessential summer beach town to escape to. Beaches, brews, and beautiful people all makeup this gorgeous string of towns just east of New York City, in Long Island. This popular playground is home to some of America’s wealthiest…and let’s just say the stage for some of the swankiest parties I’ve ever seen. Though there are multiple towns (East Hampton, West Hampton, South Hampton, etc), wherever you go, you’re sure to find fabulousness and have a great time. But if you’re in the mood to party like a rock star, your best bet is to head out to Montauk – home to the Surf Lodge – a whitewashed boutique hotel that sets the scene for all your summer party needs. 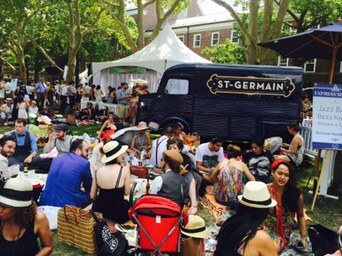 Jazz Age Lawn Party – This 1920’s fete set on Governor’s Island, is nothing short of fabulous. Ten years ago, Michael Arnell, conductor of The Dreamland Orchestra, decided he’d share his love of this decade of decadence with his fellow New Yorkers, for all to enjoy. Now, this luxurious lawn party is something you can’t miss. Replete with every detail including a swing jazz band, a magician, classic cars, a old time photo op set up, and of course the sea of elegant ensembles worn by the patrons, I can’t wait for my next jazz age jam! Overall, its been a fabulous and fun summer and I can’t wait to see what next year has in store for me…especially since this year I was just getting my feet wet and getting at taste of summers in the City. ***Other activities I was not able to participate in but wish to next year include: Movies in the park, Sunset Salsa sessions at Hudson River Park, City Streets outdoor festivals, kayaking on the Hudson or East River, Battle of the Burger, and so many others. There just aren’t enough dog days of summer to do it all. But no worries, I’m not leaving the Empire State anytime soon, so stick around and follow me, as I promise there are more adventures to see!